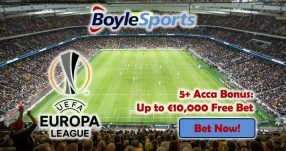 Online sportsbook Betway offers the chance to back up to £50 in Free Bets with NBA Finals Money Back Offer! 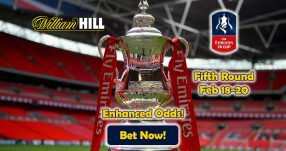 Place a wager on the Match Winner on any NBA Playoff game, and if your team lossed in overtime of the match, Betway will refund your losing stake with a Free Bet up to £50! To qualify for the NBA Finals Money Back Offer, just simply place a bet of £5 on any game to receive the Free Bet refund. The promo runs until June 30, so you have less than a month to use this to the max! Place your wagers and make them count with the NBA Finals Money Back Offer. The Cavs lost 104-89 to Steph Curry’s Warriors in Game 1on Thursday night, but they’ll be hoping to get revenge in Game 2 on Sunday. With the NBA Finals Money Back Offer you can claim up to £50 for the upcoming games if your bet doesn’t work out. Steve Kerr, Warrior’s coach, commented the team stuck to the game plan which was to play exceptionally in defence. “The one thing we’ve talked about all year is if we defend and take care of the ball, when we’re always going to have somebody score enough points for us, whether it’s the starters or the bench. 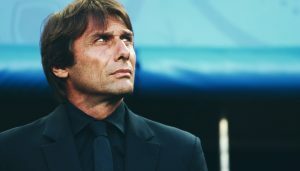 So I thought we played great defence,” said the 50-year-old. Curry didn’t manage to hit a form in Game 1, but pointed to the fact that a team wins championships, not the individual. “I missed some shots and didn’t get a rhythm…You don’t win championships without the entire squad coming in and making an impact on games,” said the two-time MVP champion. 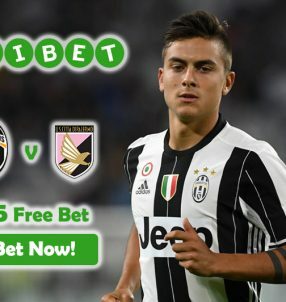 Join the online sportsbook Betway and collect up to £50 in Free Bets with NBA Finals Money Back Offer! 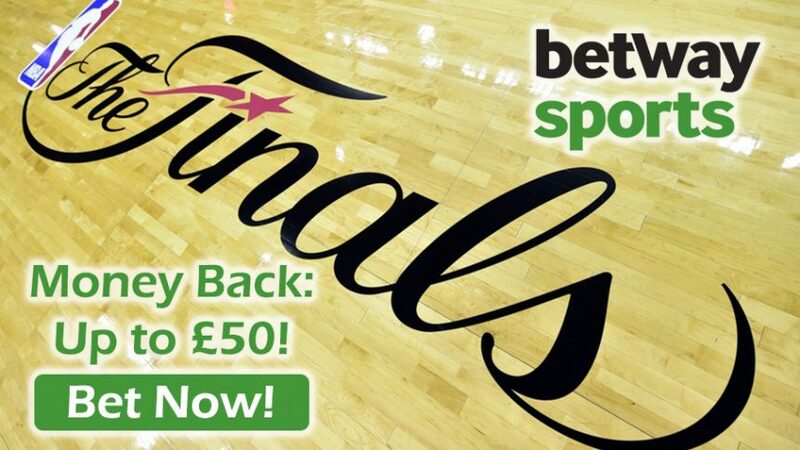 Get back up to £50 with Betway’s NBA Finals Money Back Offer!